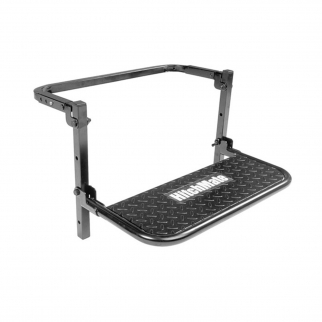 The HitchMate Cargo Stabilizer Bar is the strongest cargo bar on the market. 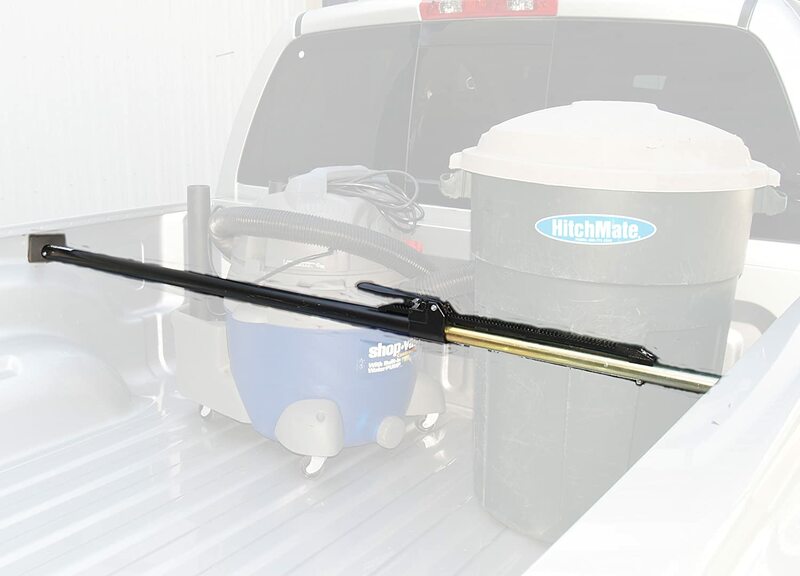 The HitchMate Cargo Stabilizer Bar is the strongest cargo bar on the market. 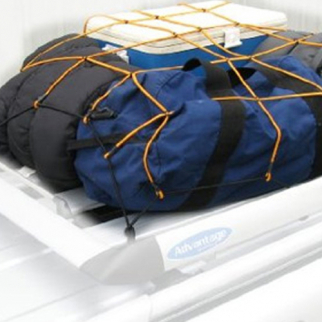 Easily secure a load for across town or cross country. 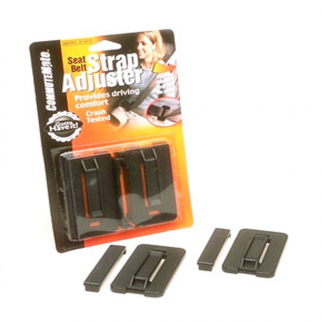 Extends from 59" to 73"